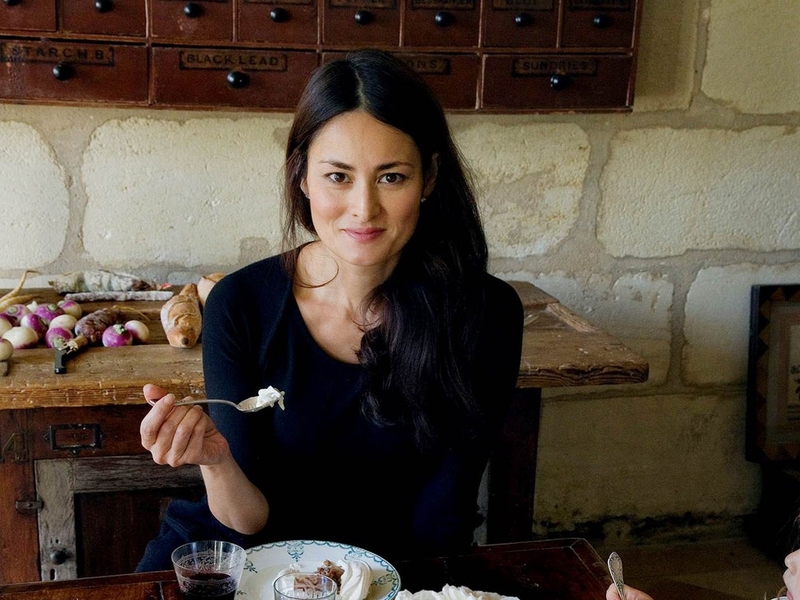 Thorisson in her farmhouse kitchen in Medoc, France. Is it me or did this Wednesday fly in without warning? Maybe because of the long Easter weekend. But nevertheless, since Wednesday is my fav day, I am delighted it is already here. Because this is the day I get to shower a female foodie with some culinary cuddles! And today’s gorgeous gourmet is chef and cookery book author Mimi Thorisson. Though Mimi is originally from Hong Kong, growing up she spent time traveling to France to visit her grandmother. Moving to Paris full time she worked her way through careers in modeling and media, before marrying her Icelandic photographer husband Oddur. As their family grew they relocated to the French countryside, Medoc specifically, and Mimi birthed more than babies. Her famous blog Manger brought to life her passion for food. Oddur’s passion for photographing Mimi and her creations only added to the fairytale. 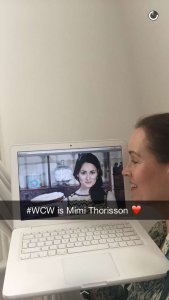 With over 200 thousand followers on Instagram, her account (@mimithor) is frequently on ‘best of’ lists. 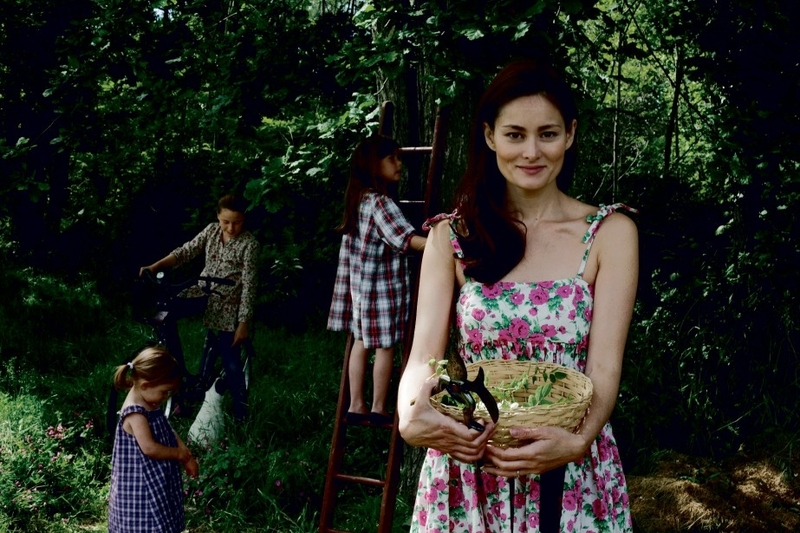 It is understandable when you look at the sumptuous photos of her food and life with her beautiful family. 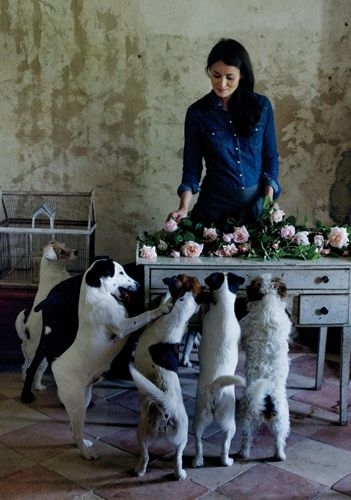 With six children between them and fourteen dogs, there is ample photographic material! Yet somehow, Mimi manages to make her incredibly delicious food unfussed and accessible. Her well received book A Kitchen In France just oozes with freshness, simplicity and exquisiteness. It is really something out of a dream. And she has a second book on the way. 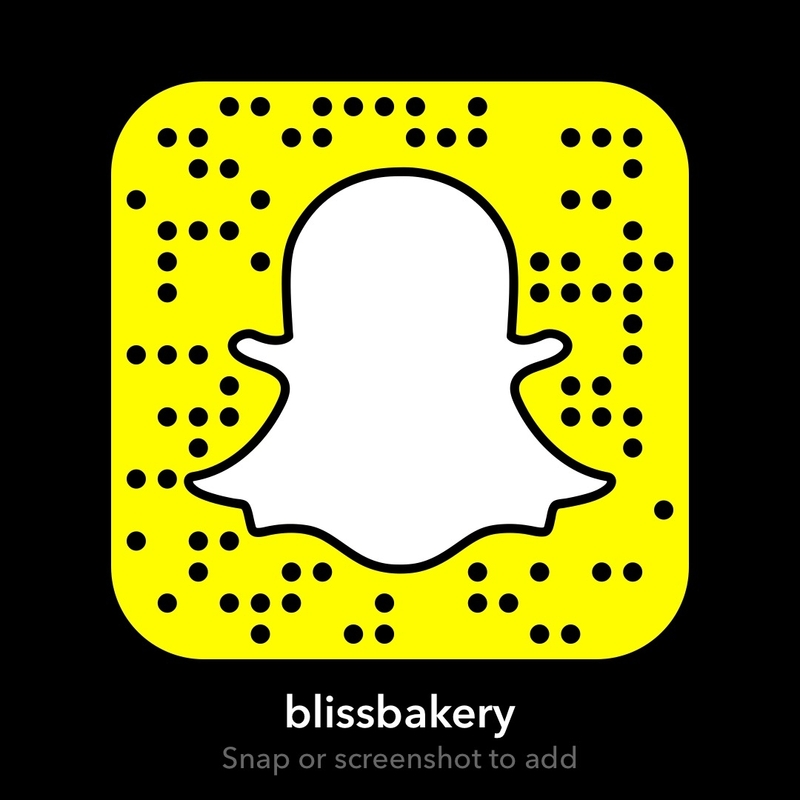 So before that comes out, you can give this recipe of hers a go, as I did live on Snapchat today (my username is: blissbakery). It is just the recipe to have on hand to make for picnics this spring when the weather is fine. Or even for a lazy Sunday brunch when the skies are grey. Either way, Mimi and her stunning food will make it all a bit better! Slice zucchini thinly in half rondelles. Slice shallots and garlic finely. In a large frying pan, heat 2 tbsp of olive oil and fry shallots, garlic and zucchini for a few minutes, until slightly golden. In a large bowl, whisk eggs and cornstarch, then add grated cheese, nutmeg, salt & pepper. 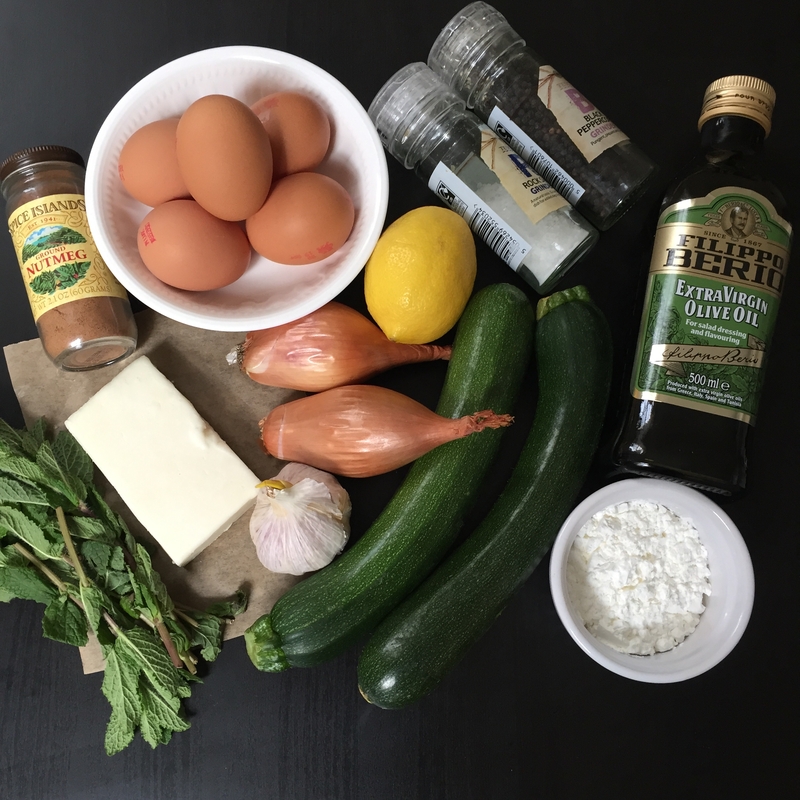 Combine zucchini/shallots/garlic, lemon juice and sliced mint – stir gently. Pour mixture into a muffin pan. Bake in oven for 20 minutes, until slightly golden on top. Just because this recipe isn’t complicated doesn’t mean it doesn’t taste complex. Because it does! The use of fresh mint and lemon is genius. It is literally bursting with flavor. The shallot and garlic are a lovely earthy backdrop with the zucchini, as it tends to be a vegetable that is more on the neutral side in the taste spectrum. But these little savory flans are absolutely divine! 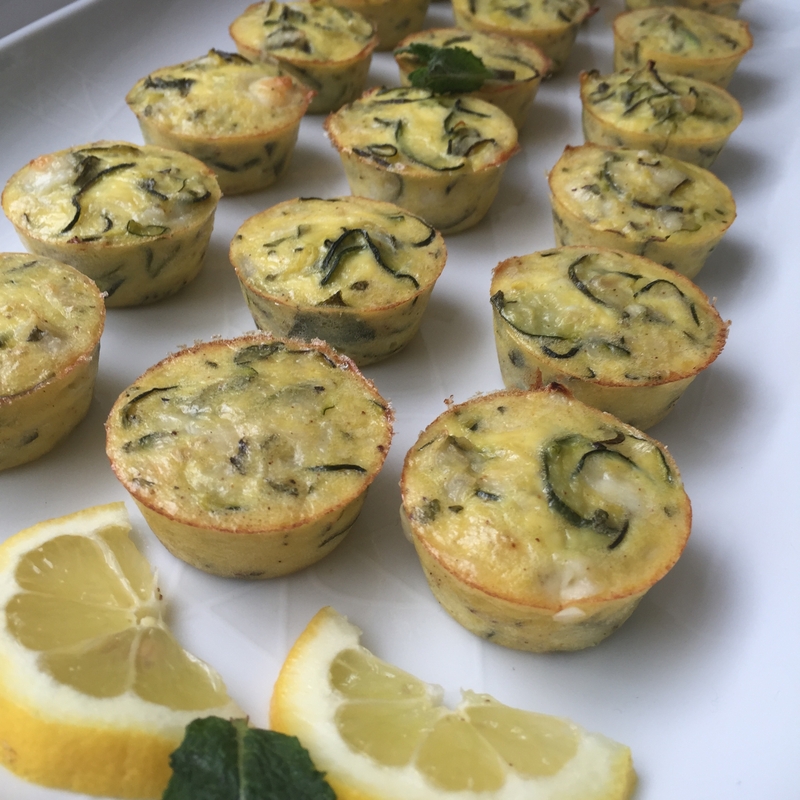 Perfect to make in advance and have for a breakfast on the go, or a post work out pick me up. The choices are endless. You could probably swap out the mint for another fresh herb if you couldn’t find mint or if you aren’t a fan of mint in savory food. And they are gluten free too! 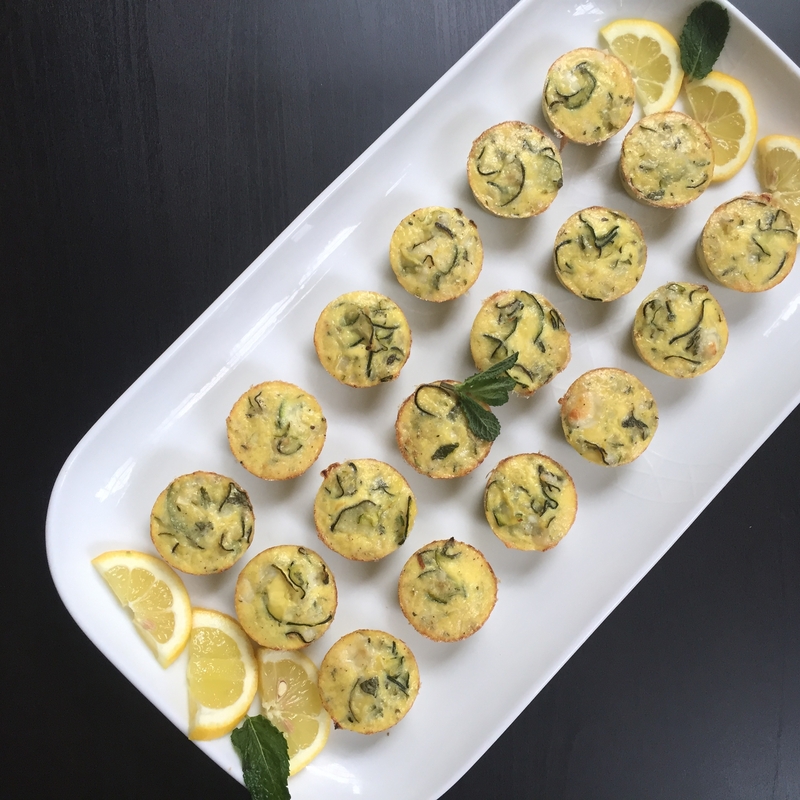 Like a mini quiche but without the crust. I must say that these fabulous flans are going to be my new ‘go to’ goodie! If I only had so many helping hands in the kitchen like Mimi! I’m really in awe of Mimi and her husband Oddur as I know it is a team effort. They have literally created a lifestyle, and are an inspiration for anyone wanting to achieve their dreams. I am beyond excited to see what is next. Best wishes to you and your family! And a giant Happy Birthday to you Mimi! 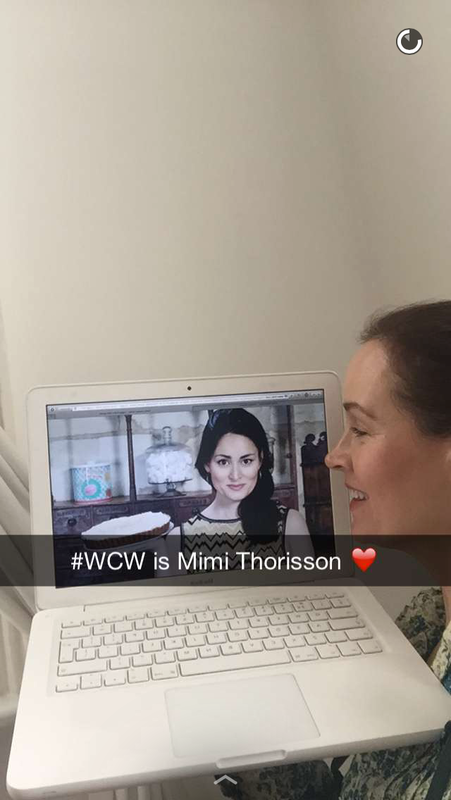 How fortuitous that you were chosen as a #WCW on your birthday! Delighted! P.S. As per usual Mimi I did some bad singing and dancing to go along with the cooking tutorial. Stella my eleven year old dog wasn’t too happy. 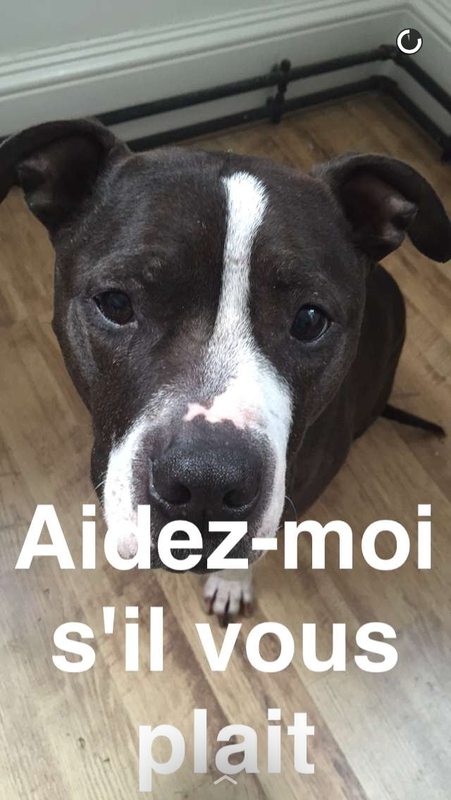 After seeing the pics of your pups in the French countryside, I think Stella will be begging you to take her!